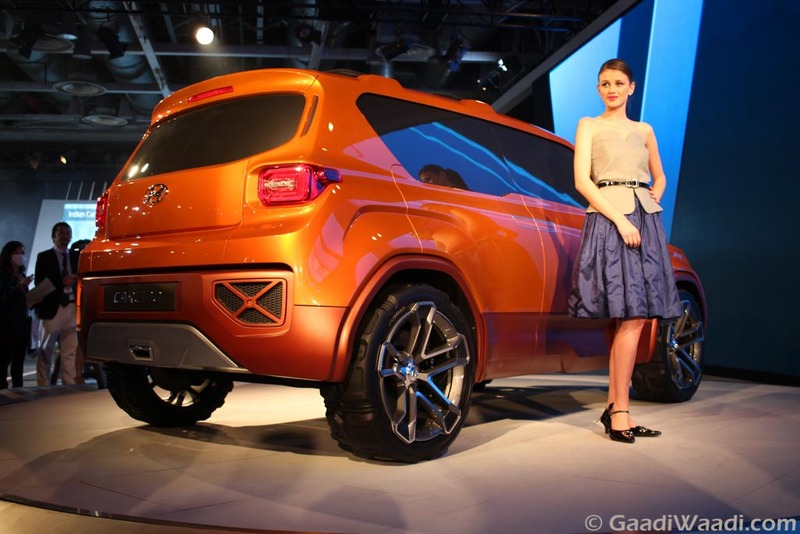 Hyundai is about to strengthen its SUV portfolio with the launch of an all-new compact SUV which is about to go on sale internationally sometime in 2017 according to reports. The exciting part is that it will be based on the i20’s platform which in itself is tried and tested on Indian roads through the success of the Elite i20 premium hatchback. It will be using engines from the new generation i30 for global markets speculatively and compete against the likes of Nissan Juke, Peugeot 2008, Fiat 500X and Renault Captur in Europe. This will perhaps have been fuelled by the phenomenal sales figures endured by the Tucson SUV which had recently been launched in India. The Tucson is the South Korean automaker’s fastest-selling model elsewhere and below which a sub-four metre SUV will be positioned for the domestic market. 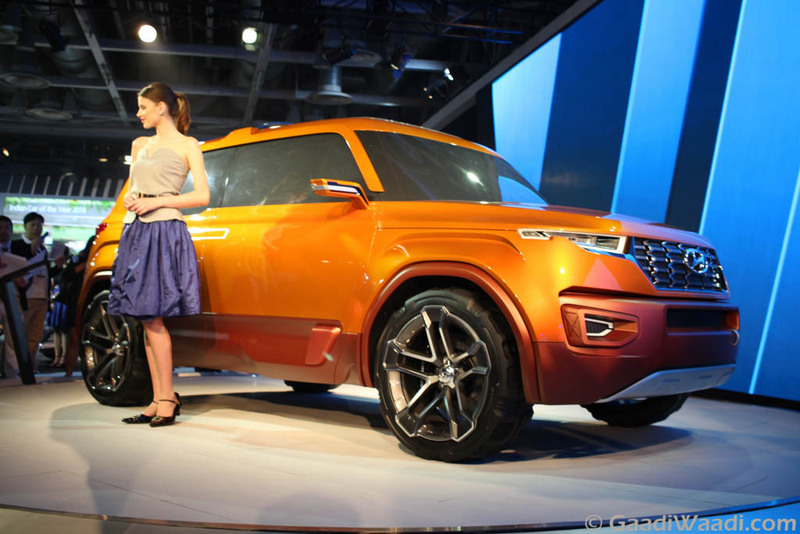 The compact SUV coincides with the Carlino concept revealed at the Auto Expo 2016 as it was said to bear a sub-four metre production model. According to a recent speculation, the development of the SUV has begun in Hyderabad and it will rival against the successfully running Maruti Suzuki Vitara Brezza, Ford EcoSport and Mahindra TUV300. Hyundai may well adopt a new design language in line with Fluidic Sculpture 2.0 instead of the rather boxy appearance present on the Carlino concept. It could draw design cues from the Intrado concept revealed in 2014 and is likely to get curved hexagonal Cascading grille applied on the new i10 and the i30. Codenamed QXi, it will be offered in both petrol and diesel engine guises. A 1.0-litre turbo-petrol making 118 hp and the proven 1.4-litre U2 CRDI diesel are expected to be featured. With manual and AMT options, power will likely be sent only to the front wheels. The sub-compact SUV is likely to launch in India by late 2018 or early 2019.